As multinational companies prepare for the rollout of the most significant changes to the European Union’s data protection framework in recent memory, every organization generating or manipulating personal data records, regardless of location, now needs to closely review their data security processes. This May, the General Data Protection Regulation (GDPR) will replace existing data protection statutes established under the EU Data Protection Directive. The new regulations are meant to improve transparency, security and accountability by data controllers, while standardizing and strengthening the rights of citizens to data privacy. 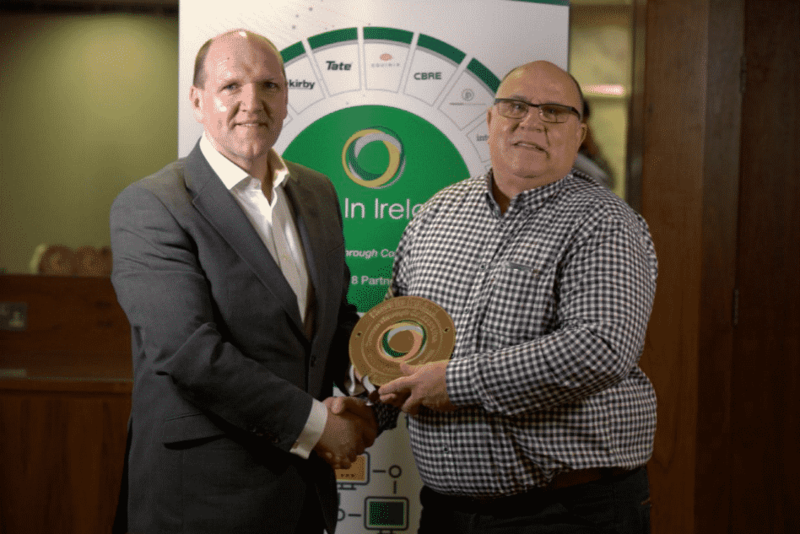 Just recently, Circular Data Solutions, a manufacturer of destruction equipment for ‘end-of-life’ data storage devices, joined Host in Ireland as a strategic partner in 2018. With coming of the GDPR, Circular Data Solutions’ data destruction equipment, and technical and maintenance support services are expected to see high demand across the EU region. The Belfast-based company’s Co-Founder and Director, Mike Wegwermer, has also joined the Host in Ireland Executive Committee.